Bas has over 21 years of experience in media both on the media owner side as well as on the media agency side. 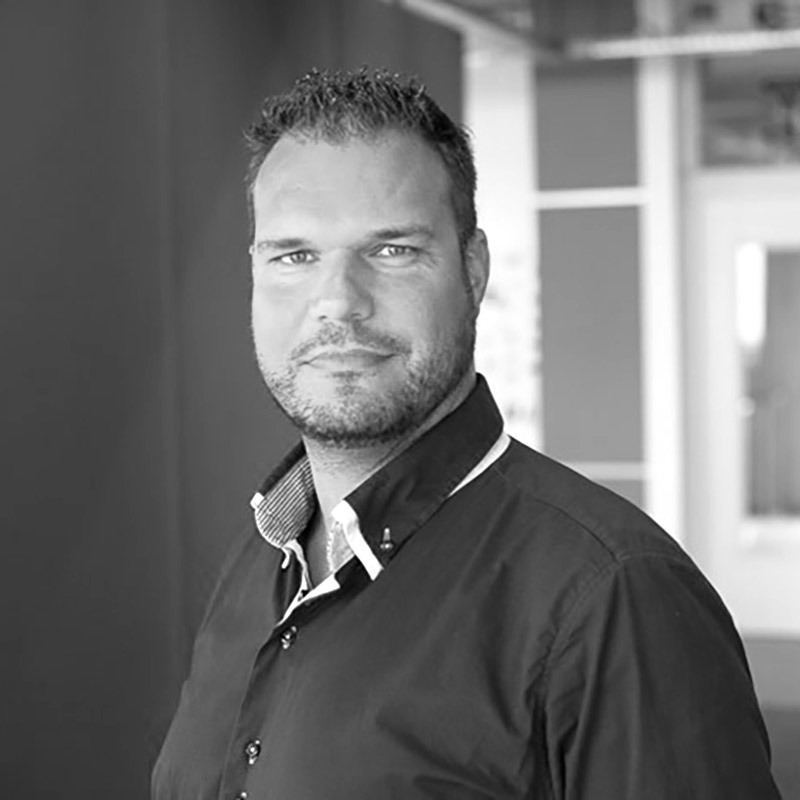 The last 12 years he has worked on the agency side starting his career as a senior media buyer, specialising in buying OOH and print for Kobalt, the biggest independent media agency in the Netherlands at that time. When Kobalt was brought by Dentsu Aegis Bas became the Managing Director of Posterscope the Netherlands.